Trap has cemented it’s foundations in the clubbing scene and with it has come some amazing sub genres and styles, one we had to get out on Zenhiser is Twerk. Based on a tasty mix of Trap and the spicy flavour of southern Bounce music this subdivision will soon be roaring through the world and blowing up to epidemic levels. 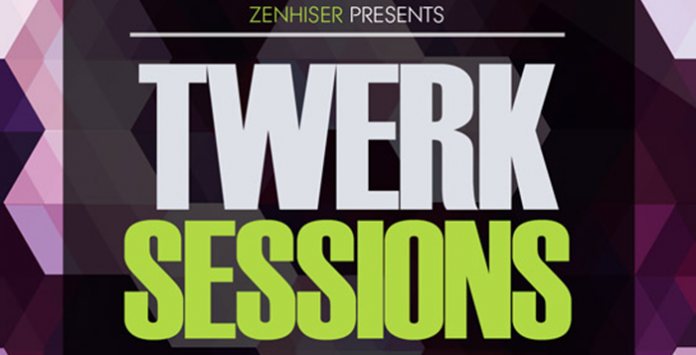 ’Twerk Sessions’ is the new breed of Trap, highly energetic booty shakin beats with floor pounding basslines and stuttering top lines. 501 booming samples, loops and sounds makes this Zenhiser release the new must for all Hip Hop and Trap producers.